When you are running a one-man band, your friends and followers become vital to your success. 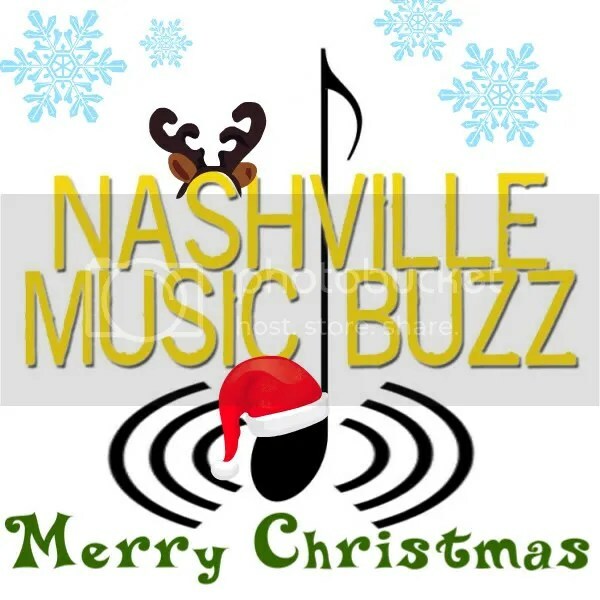 I am thankful for all the zealots out there who want to see this blog progress and become a well-known mainstay of Music City. The power of social computing [is the] force behind three major trends in the way people use the Internet. First, “the process of information discovery is changing from a solitary activity to a communal activity,” said Kraus, citing as an example his own recent behavior in choosing an anniversary gift for his wife. He searched and found that candy is traditional for a sixth anniversary, then set up a message on his G-mail account, saying he needed ideas for a candy-based gift. A friend emailed to tell him of an extraordinary baker who constructs specialty cakes and, thanks to her suggestion, his sixth anniversary gift became an elaborate cake in the shape of a colorful purse. So, said Kraus, he went from solitary information discovery to social information discovery — and a much better result than he could have achieved on his own. Second, he said, how we exchange information is changing, from sharing information actively (emailing photos to friends) to sharing it passively (uploading those photos to Facebook and emailing notification to friends). “What’s happening is that we’re separating access from notification,” said Kraus. This leads to more sharing because people don’t worry as much about interrupting others with emails, calling attention to themselves and appearing too self-important. We won’t get to that entirely social web, he added, until we find ways to allow users to do three things: establish a single identity to log on to many sites; share private resources such as photos or contact lists without handing out private credentials (such as an email account password); and distribute information across multiple social applications. This article highlights the fact that people share what they like. This has always been true. If you bake a cake, and your party guests like the recipe, then you write it down and share it. The practice of sharing popular ideas isn’t new; however the power of using it for marketing and getting the word out is yet to be commonplace. We can all become brand advocates and influence the market place. Instead of waiting until the next get together, the woman with the cake recipe can start a recipe website. If she is really on to something and her recipes work, she could be the next Betty Crocker. Traditionally, we would have learned about her website through TV or print ads. Now we learn about it because her friends and followers online took a more active role in her success by sharing her information and becoming an unofficial advocate/representative. 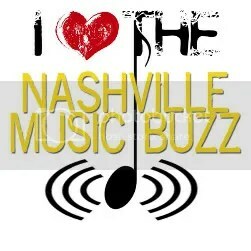 All of this being said, the Nashville Music Buzz needs your help. Since the NMB isn’t yet the Wall Street Journal or the Nashville Scene, readership and popularity rests in the hands of YOU, the readers. If you read something you like, traditionally, you would mull it over in your head and possibly discuss the topic with a friend or two. The survival of the NMB relies 110% in its readers desire and ability to actively share and represent the blog.